A “compassionate, unflinching memoir” (David Mitchell, author of Cloud Atlas) by a young woman who fought for years to change who she was until she finally found her voice and learned to embrace her imperfection. 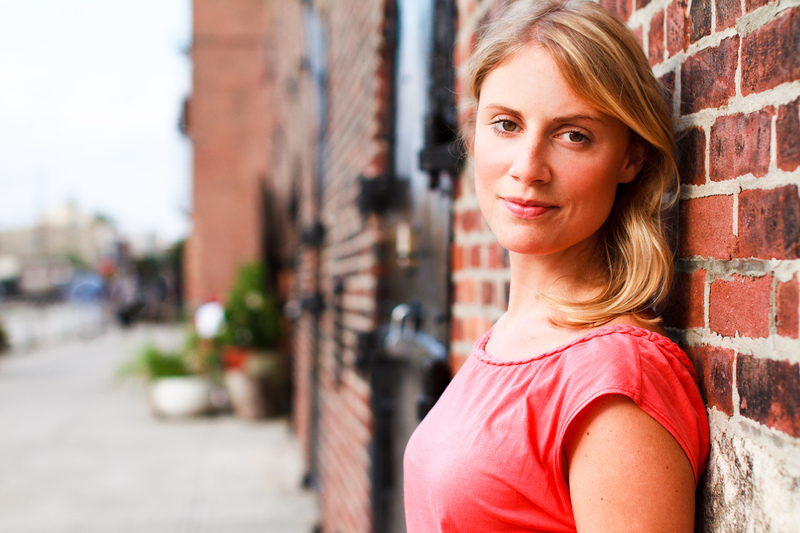 Katherine Preston is a writer, public speaker, and a regular contributor to Psychology Today. Raised in England, she currently lives in San Francisco. Find out more at KatherinePreston.com. 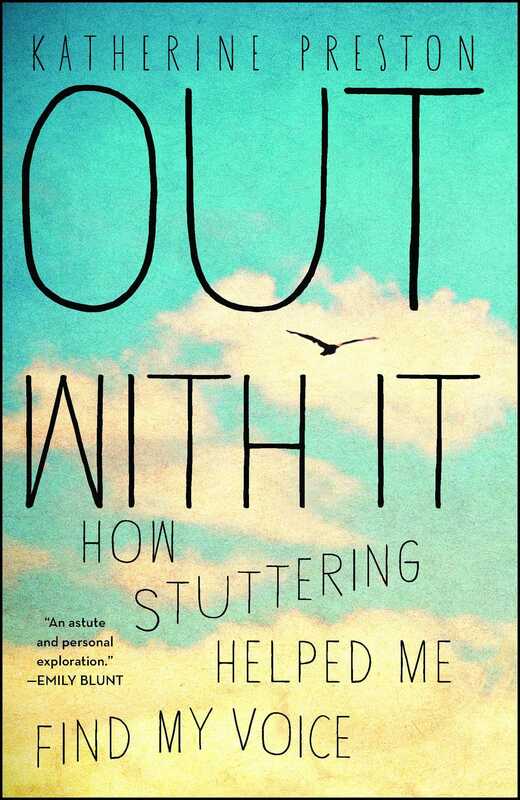 "Out With It is both a compassionate, unflinching memoir and an anatomy of life with a stammer. Katherine Preston offers affirmation for the millions of us who live with a speech disfluency and practical insight for those who don't. I highly recommend this astute and engaging book."